For small business owners, dealing with payroll is never a fun chore. It can be tedious, complicated, and time-consuming. As all business owners know well, time is always at a premium. 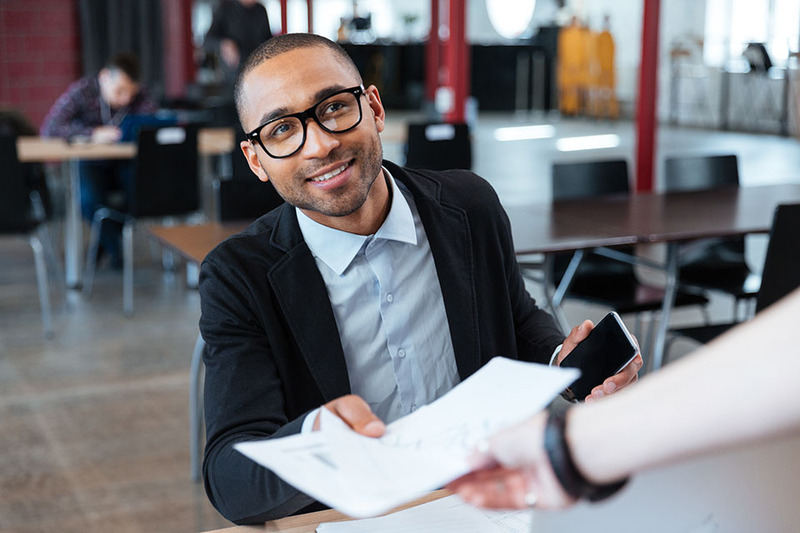 According to a recent study published by Small Business Trends, nearly three-quarters of small business owners report that they feel overwhelmed. Of course, keeping an accurate payroll is critically important. You cannot simply ignore this issue. Your company may be required to keep payroll records under state or federal law, and your employees will no doubt want access to pay stubs. 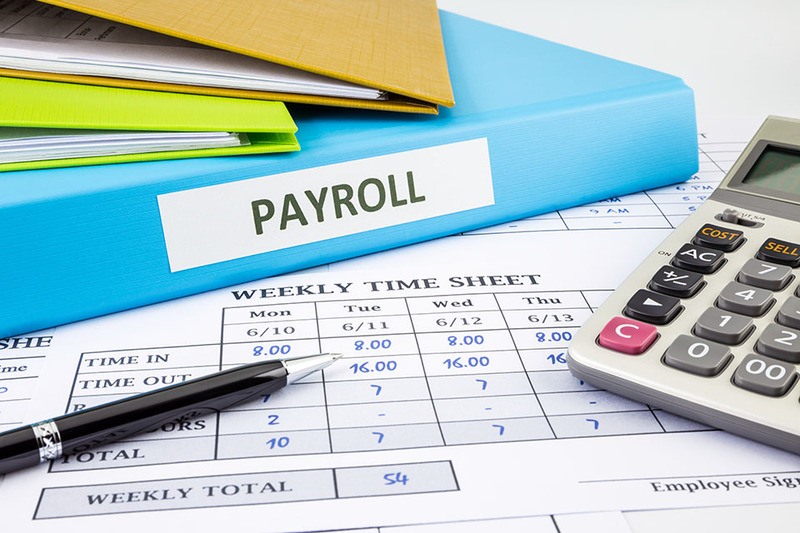 The good news is that it is easier than ever to manage payroll online. You can now make a pay stub for employees online in a matter of minutes. By using professionally built, carefully crafted software like we offer at Check Stub Maker, you will be able to rest easy knowing that your payroll will be well-handled, and you can easily manage pay stubs for your workers. Indeed, with a few clicks of the mouse, you will be able to create, preview, and purchase professional pay stubs. For employers, the importance of keeping pay stubs cannot be overstated. 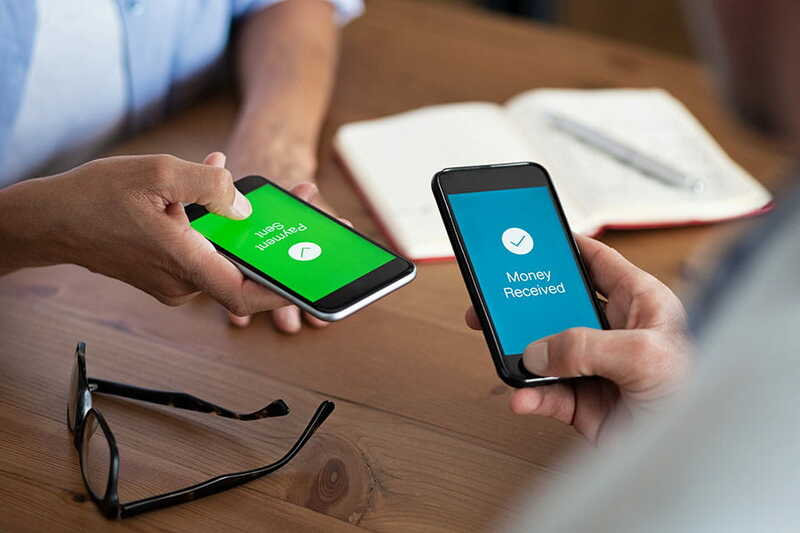 If you own or operate a business that has at least one employee—whether it is a partnership, an LLC, or a corporation—you must comply with state and federal payroll requirements. As noted by the Equal Employment Opportunity Commission (EEOC), companies must keep employee records for a certain amount of time. With well-managed payroll records, your business can avoid errors and disputes. In many states, the laws on paperless pay allow employers to do everything digitally. Though in some states, companies must give employees the option of receiving a printed pay stub. In days past, running payroll often required a small business owner to get out a pencil, a notebook, and a calculator. They then had to do the painstaking task by hand. Thankfully, this is no longer necessary. With modern technology, making stubs for employees has never been easier. Our templates and calculators have been carefully designed to make creating check stubs for workers as easy and efficient as possible. Our program handles all the calculations and all of the formatting. You do not have to worry about knowing all of the different tax rates for workers in different U.S. states. Simply put the state in, put pay information in, and input the deductions, and our software will calculate everything. Before you purchase, you will get a full preview of the check stubs so that you can make sure that they are accurate. We are focused on protecting the security of your business and your employees. We do not store any data. This means that you can feel confident using our templates knowing that all your sensitive business and employee information is fully protected when using Check Stub Maker; security is a top priority. With Check Stub Maker, you can make pay stubs for your employees in as little as three minutes. Our top-rated customer support team is standing by, 24/7 ready to assist you. Should you need to correct an error, simply send us an email, and we would be more than happy to help. There is no financial risk when using our software. We are proud to offer a 100 percent satisfaction guarantee. If you are not satisfied with your employee pay stubs, let us know. Our team will fix your issue or offer you a full refund.